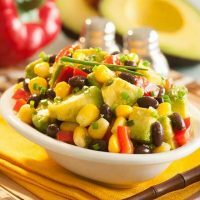 This easy way to make avocado salsa in three ways is a sponsored post written by me on behalf of Mom It Forward Blogger Network and Avocados from Mexico. All opinions are my own. 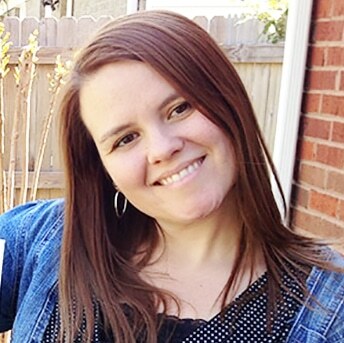 It’s time for the Big Game and I thought I would share with you some easy snacks we have made this year to celebrate! 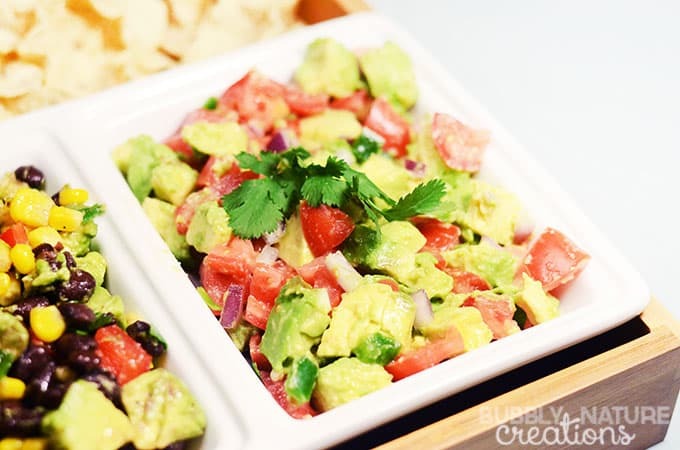 No football game-day party is complete without snacks made with Avocados from Mexico. So I made Avocado Salsa in three different ways! Avocados from Mexico are great to have around for a nutrtious and delicious snack. My local grocer always keeps them in stock and I make sure to buy a few when I go grocery shopping. Technically, because of its region and warm climate, Avocados from Mexico are always in season – the only avocados in the world that are. I know you are going to love these tasty appetizers! 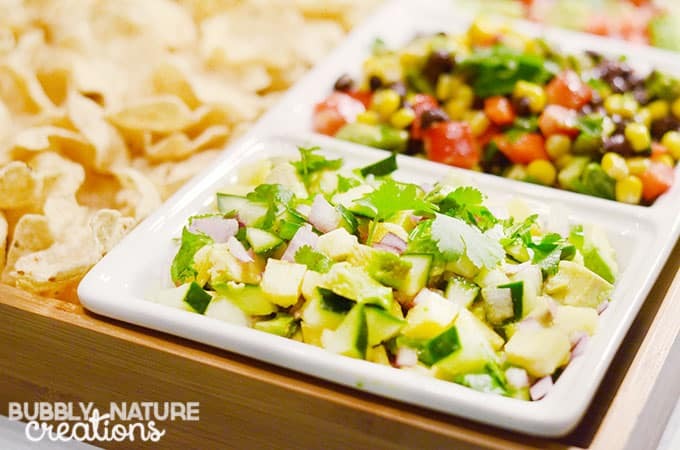 The first recipe I am sharing is this delicious Pineapple & Cucumber Guacamole. The sweet pineapple mingles well with the creamy avocados from Mexico. I also love the spicy kick it has with the jalapeños! 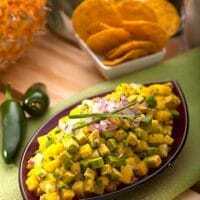 Stir in half the cilantro and the pineapple last so the fresh acidity is distinct from the avocado. Season to taste with additional chile, lime juice, and salt. Transfer the guacamole to a wide dish and sprinkle the remaining cilantro on top. Because of the acid in the pineapple, this salsa will not discolor as quickly as other guacamoles. Store it in the refrigerator for up to 2 hours with a piece of plastic wrap pressed against the surface. Let it come to room temperature before you serve it. 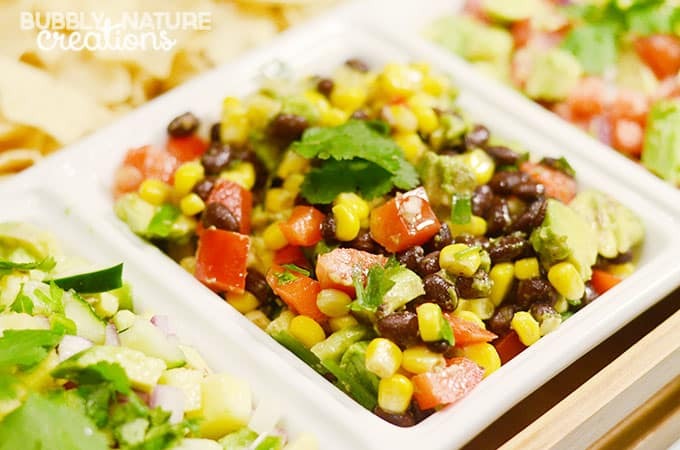 Next I made a classic that my whole family loves which is Black Bean, Avocado and Corn Salsa! I love the hint of lime in this one! In large bowl, whisk together salad dressing, scallions, cilantro and lime peel. Stir in beans, corn and red pepper. 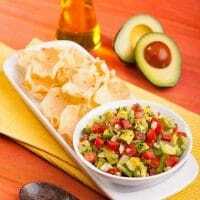 I also made a wonderful classic which is the Big Time Avocado Salsa! You can’t beat a favorite like this! In bowl, toss Avocado, tomato, onion, cilantro, jalapeño, lime juice, and salt just until combined. Serve with tortilla chips or sliced vegetables, if desired. Previous Post: « Fiesta Mac and Cheese!